I was born in Liverpool in 1950, my earliest memory is of moving to the West Riding of Yorkshire in 1953. My family travelled by train, few people had cars in those days. I attended Sandal Endowed Junior School and Wakefield Girls' High School, leaving in 1967 with a handful of 'O' levels, perhaps notably including English Language and Literature. I married in 1982 and have a son and a daughter and five grandchildren. My career is best described as that of a serial assistant to the medical profession, having assisted doctors, pathologists, vets, dentists and pharmacists. All of which has been very interesting and very badly paid. I am a busy retired person, and although I would like to spend part of each day writing, that doesn't always happen. My hobbies include motorhoming, reading, cooking, walking and gardening. I have a share in an allotment, growing vegetables with limited success. I have written several short stories, 'The Threlfalls' was my first novel. 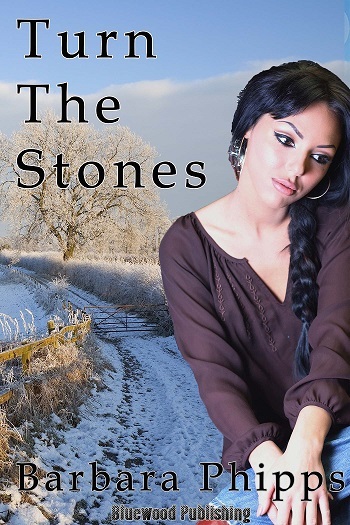 I was asked to write a sequel, but it became a trilogy with 'Dancing Upstairs' and 'Turn the Stones,' which is now available as one download. 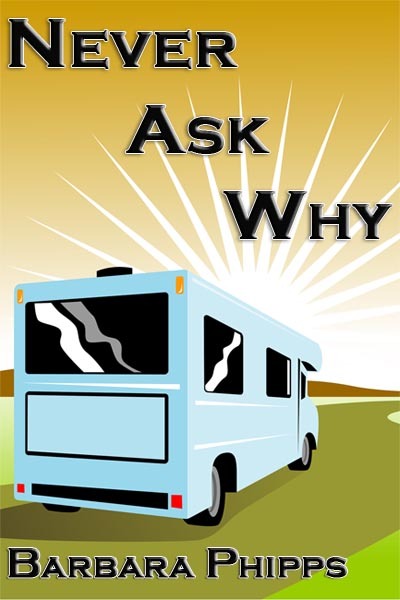 'Never Ask Why,' is a contemporary work which has proved to be popular, with many positive revues on Amazon. 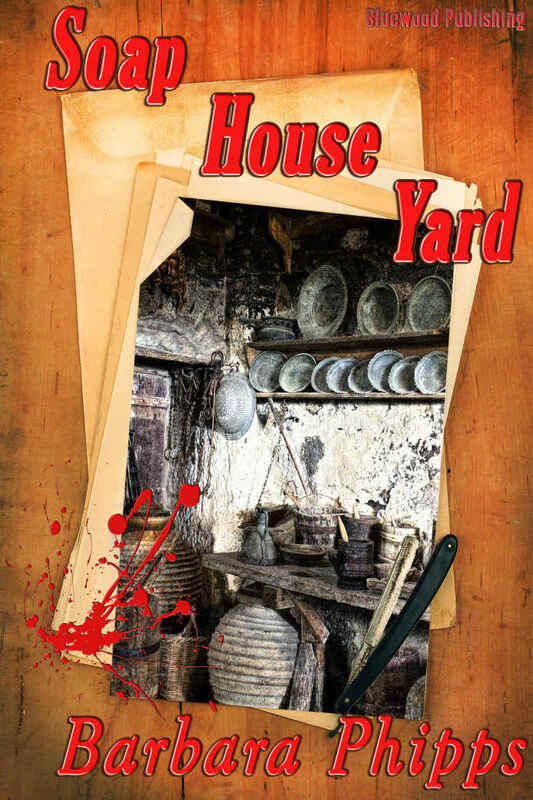 'Soap House Yard' was published in June, 2018. It is faction, that is to say, fiction based on fact. I believe it to be my best work to date.